For golfers in Markham, Ontario looking for golf lessons, golf instruction, or custom golf club fitting, GOLFTEC Markham is the answer. At our state-of-the-art Training Centre you'll find all the tools you need to help you improve your golf game. 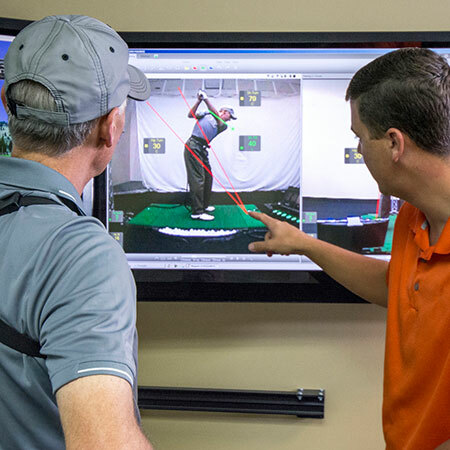 Our Certified Personal Coaches have years of instructional experience and they use the latest golf technology to help players of any age or ability reach their goals. 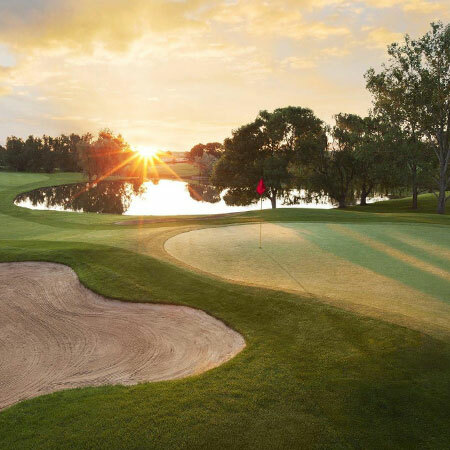 In addition, to all of our indoor services, we offer outdoor and on-course golf lessons at Sleepy Hollow Golf Club. Whether you're looking to win your club championship or just getting started with the game, golf lessons with GOLFTEC Markham is the perfect solution for you. GOLFTEC Markham is conveniently located inside of Golf Town at the Promenade Shops on Monroe Street. To find our Training Centre coming from the north, take Highway 404 south to exit 26 for Ontario 407. Take exit 86, turn left on Warden Avenue, then right on Enterprise Boulevard. A variety of golf lessons and Game Plans are available at GOLFTEC Markham, including In-Bay, On-Course, Short Game and Putting lessons. With a Game Plan, you receive sequential lessons that build on each milestone to build a better swing that can be comfortably repeated on the golf course. Every Training Bay at GOLFTEC Markham includes interactive video, letting you see immediate replay of each swing from two directions simultaneously. This resource makes your practice sessions more productive and your improvement faster! TECFIT, GOLFTEC's tour-level club fitting system, provides a precise, unbiased fitting experience with our experienced and certified professionals in Markham, Ontario. The confidence gained by using properly fit equipment is another key to your golf success. 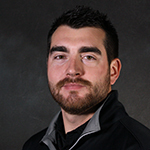 Tim is a PGA of Canada Class 'A' Teaching Professional and has an enthusiastic approach to his instruction. 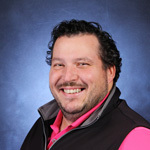 With over 10 years of teaching experience and more than 5000 lessons taught, Tim has a strong understanding of the golf swing and how to educate golfers of all skill levels. 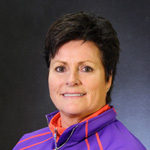 Lianne is a Class A member of the PGA of Canada. During her 31 years of teaching, she has taught all levels of golfers. Helping people play better golf is her passion. She is a certified club fitter. The combination of video and instruction is the best thing so far. Steve really explains what he wants you to do. Top notch instruction! My GOLFTEC Coach is great listener and he always inquires as to the state of my game. We discuss the issues I'm experiencing and find a way to improve and combat those issues on the course. GOLFTEC teaches the basics of golf technique and consistency. The best thing in the immediate feedback and recorded lessons, it is so efficient!